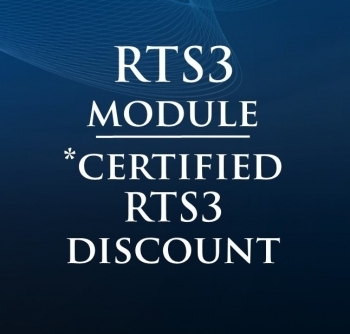 This price is ONLY available to those who are currently RTS3 (RTSm) certified. 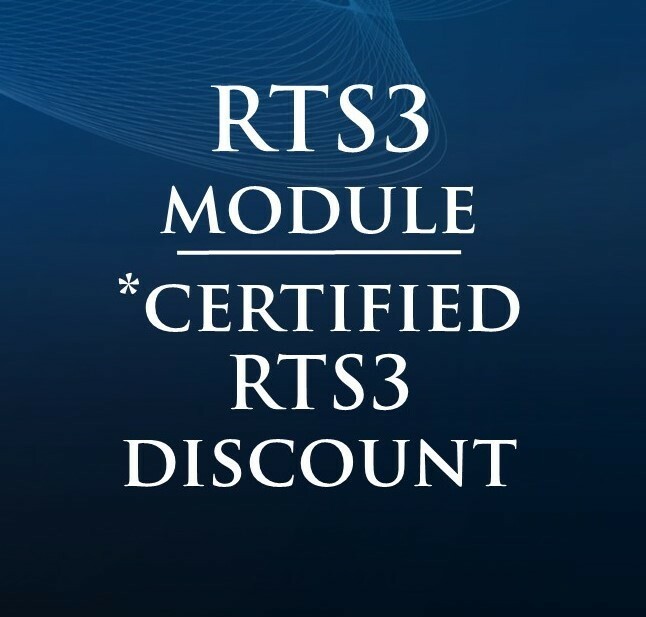 NOTE: Because this purchase was not executed on the course schedule, it does not indicate to the program administrator which course you are attending. Therefore, YOU MUST IMMEDIATELY EMAIL Jennifer at [email protected] to let her know which course date you will be attending. Without this information we will be unable to provide you with the associated course materials, lunches, and CEC recognition.